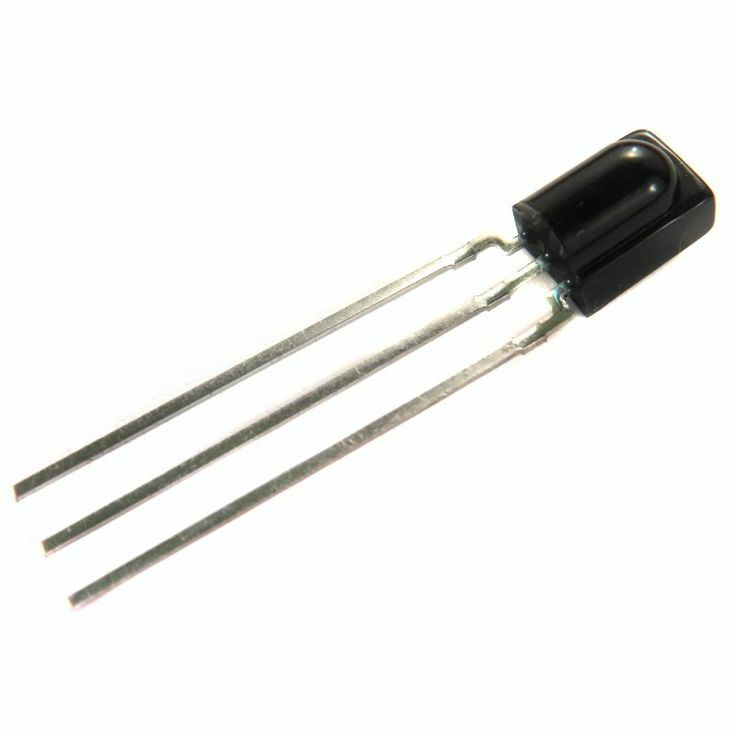 The TSOP38238 is a simple, easy to use IR receiver for infrared remote control. It interfaces nicely with most microcontrollers such as Arduino. To use, connect pin 3 (right pin) to 5V power, pin 2 (middle pin) to ground and pin 1 (first pin) to your microcontroller.